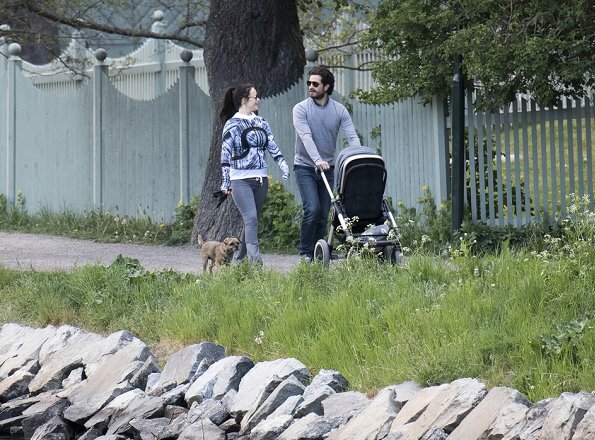 Nice relaxed family going for a walk. So is this their new home then? 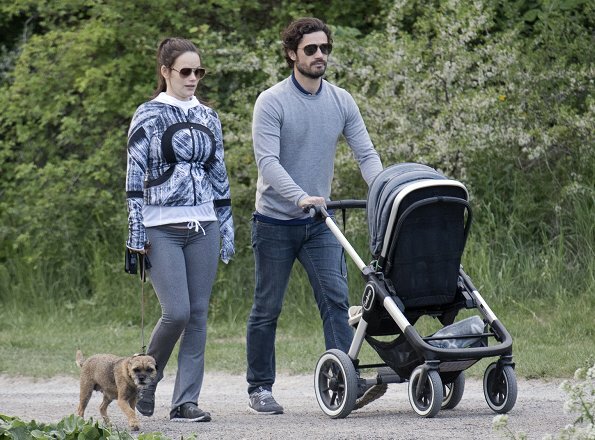 The one that Carl Philip inherited from Princess Lilian and Prince Bertil? I've heard different rumors about it, that they can't move in here because it's made of asbest and they've found a new home instead of it. I'm not swedish so I don't know. I'm just curious. Yes, they werent walking around Villa Solbacken. 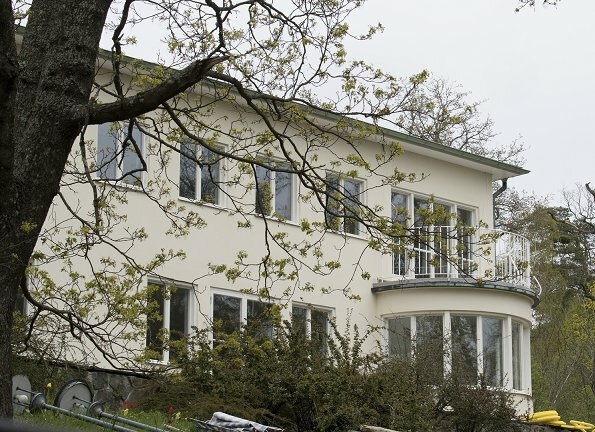 Villa Solbacken is actually the name of the house that CP inherited. On the day that those pics were taken moving vans were seen there too. They had to have the entire house renovated and now they were finally able to move in. It has been renovated s now they can move in.